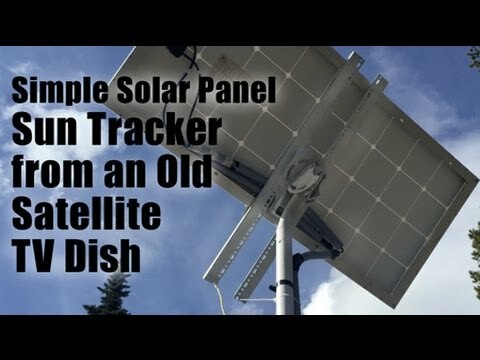 Had a bunch of questions about the parts used for the pole and tree mounted solar panels. 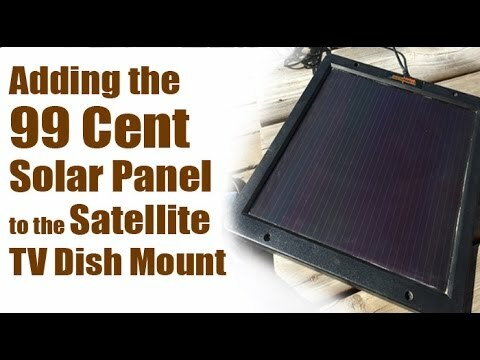 This older video, filmed from the rooftop of the bunkhouse should help show the backside of the panels. 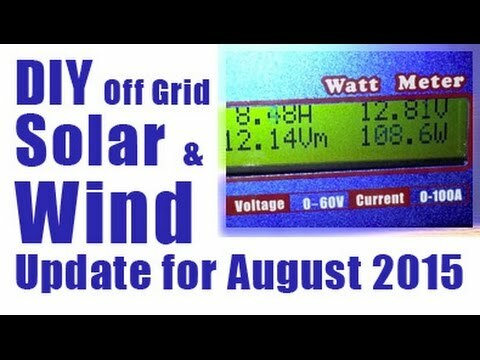 Feel free to give me a shout if you want to see more videos on other projects.